Today, the National Ocean Council Committee to Combat Illegal, Unreported and Unregulated Fishing and Seafood Fraud announced its proposal for creating a U.S. seafood traceability program—the next step the U.S. government is taking to ensure that global seafood resources are sustainably managed and not fraudulently marketed. 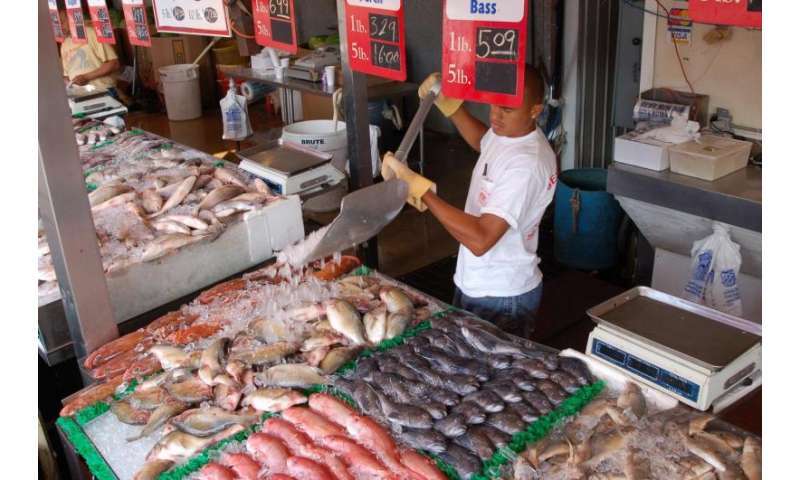 The proposal, a major step forward in combating illegal, unreported, and unregulated (IUU) fishing, aims to trace the origins of imported seafood by establishing reporting and filing procedures for imported fish and fish products entering U.S. commerce. "Traceability is a key tool for combating illicit activities that threaten valuable natural resources, increase global food security risk and disadvantage law-abiding fishermen and seafood producers," said Kathryn D. Sullivan, Ph.D., under secretary of commerce for oceans and atmosphere and NOAA administrator. "We are asking the seafood industry, trade and consumer sectors, our international partners and the conservation community to help guide us in creating an effective, efficient program." 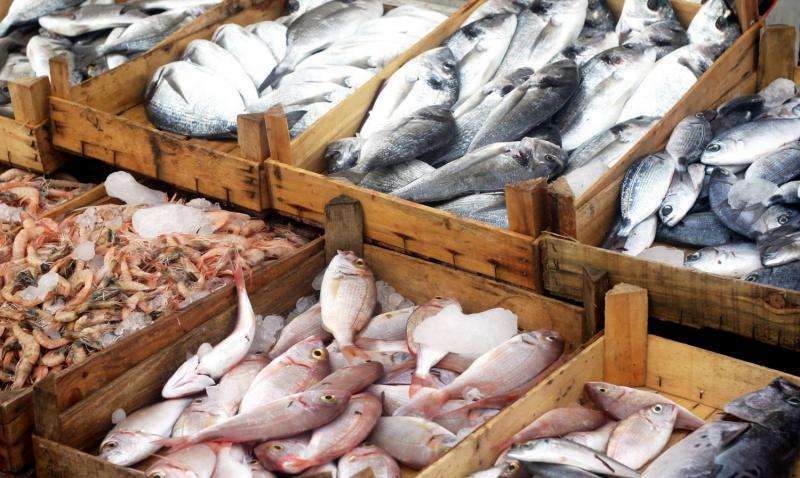 The proposed seafood traceability system will collect data about harvest, landing, and chain of custody of fish and fish products (initially limited to the list found here) imported into the United States identified as particularly vulnerable to IUU fishing and seafood fraud. Similar information for domestically harvested seafood is already reported under numerous state and federal regulatory requirements, as detailed in the Federal Register notice. The proposal does not create any new reporting requirements for domestic landings of wild-caught seafood. "This proposed rule is a critical first step in our efforts to create a comprehensive traceability program designed to prevent products from illegal and fraudulent fishing entering U.S. commerce," said Catherine Novelli, under secretary of state for economic growth, energy, and the environment. "Starting with our discrete list of at-risk seafood species, we will create an effective program to protect against practices that undermine the sustainability of our shared ocean resources." The proposed rule is open for a 60-day comment period, ending on April 5. During this time, NOAA Fisheries and the Department of State will host two webinars and a listening session at the Seafood Expo North America on March 7 in Boston. All information and access to public comment venues are now posted on the new National Ocean Council Committee web portal. Last year, the Presidential Task Force on Combating IUU Fishing and Seafood Fraud released its Action Plan, which included 15 recommendations to strengthen enforcement, to create and expand partnerships with state and local governments, industry, and non-governmental organizations, and to create a risk-based traceability program to track seafood from harvest to entry in the U.S.